The orgnisation provides a range of options for schools and individual teachers to upgrade their skills, competencies and abilities with many customised programs after a careful training need analysis conducted with the school leaders. We have successfully conducted many workshops on various specific requirements including Curriculum Development, Teaching Methodology, Assessments & Evaluation, ICT in Teaching, Educational Leadership, Early Childhood Teaching & Learning, Professional Development Planning including Soft Skills, Lesson Planning, amongst others. 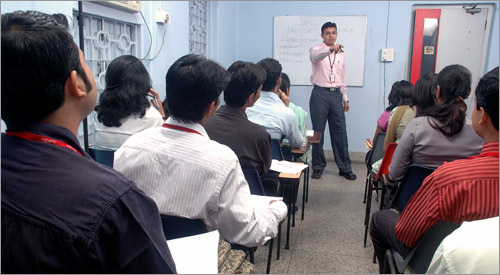 We have a nation wide client base of more than 200 satisfied schools who have availed our customised training solutions.